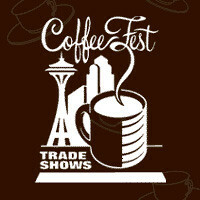 caffe d’bolla will be CLOSED at noon on Thursday, 10/26 thru Saturday, 10/28 for the coffee fest convention in Seattle. We’re continuing our coffee education so we can keep serving you the best drinks possible. We will be OPEN on Monday, 10/30.